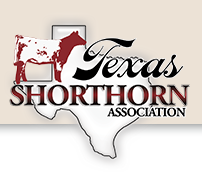 The Texas Shorthorn Association has been in existence for over 50 years. 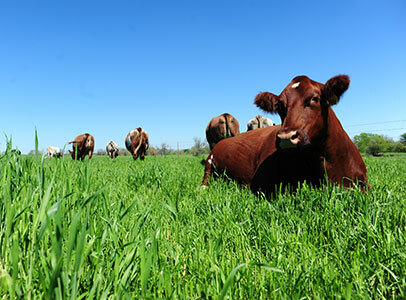 Its membership includes commercial and purebred breeders and breeders of both seedstock and show stock. Some members have only a few cattle, others have large herds. All share a common goal in the promotion and support of the Shorthorn breed in Texas and nationally. 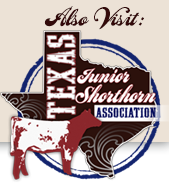 The Association also recognizes the importance of a strong and active youth program and support the Texas Junior Shorthorn Association and junior livestock shows in Texas. For more information or a directory of members, contact any of the officers or members of the board of directors. We would love to have you in our Shorthorn family. 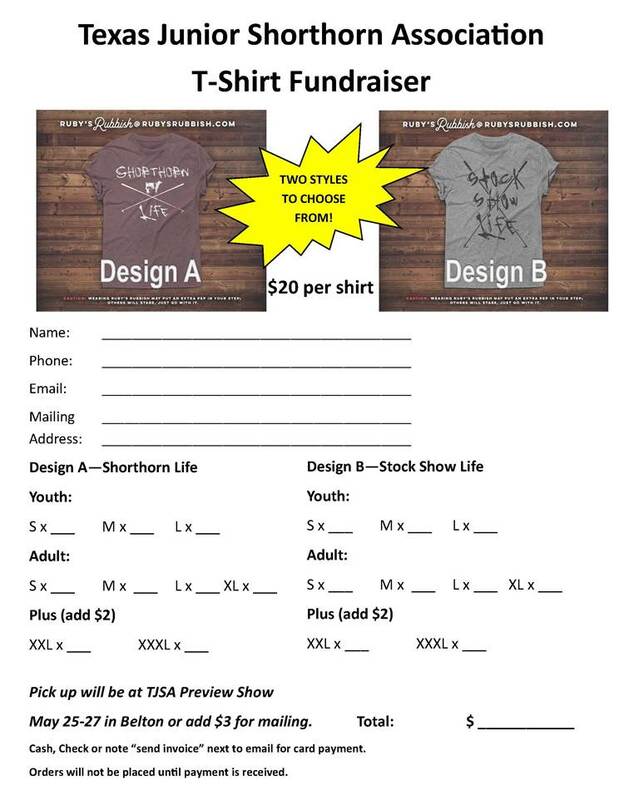 may 25-27, 2019 TJSA T-Shirt Fundraiser. View order form. The TSA publishes a monthly membership newsletter with highlights of breed news and events. View the March 2019 Newsletter.